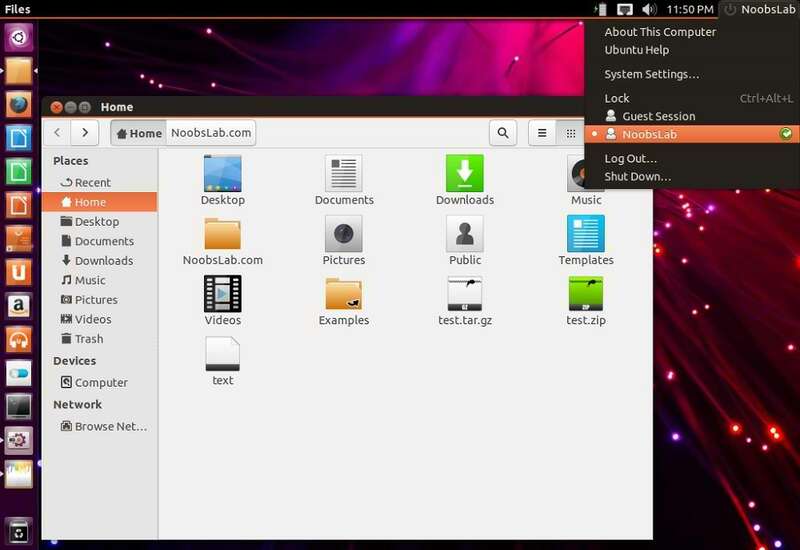 Ubuntu touch is most awaited OS for phone, which will have great features and nice look. 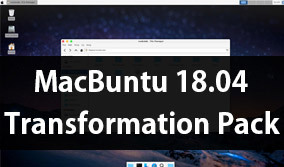 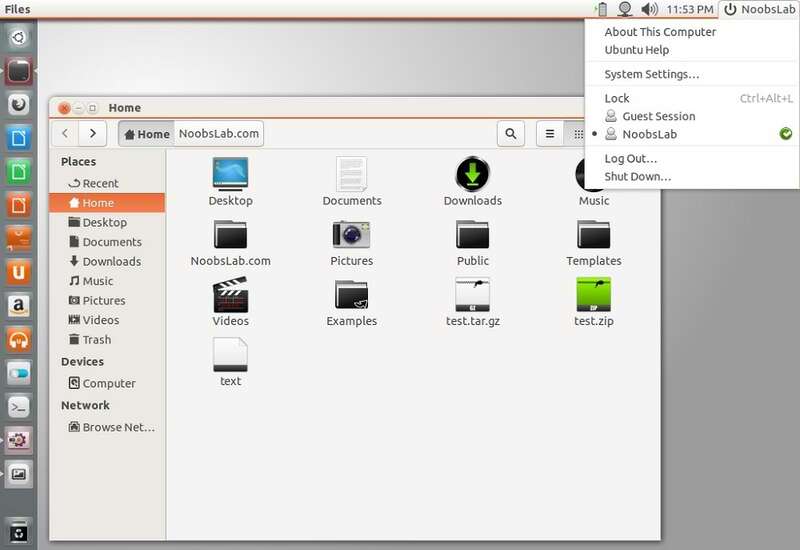 So the WarriorIng64 made Ubuntu touch themes for GTK. These theme are derived from Ubuntu default Ambiance and Radiance theme to give you feel of Ubuntu touch phone. Both themes are well designed and looks great with GTK 3.6.